Welcome to the RG65 USA We​bsite! Your online resource for the fastest growing radio sailing class in the USA! 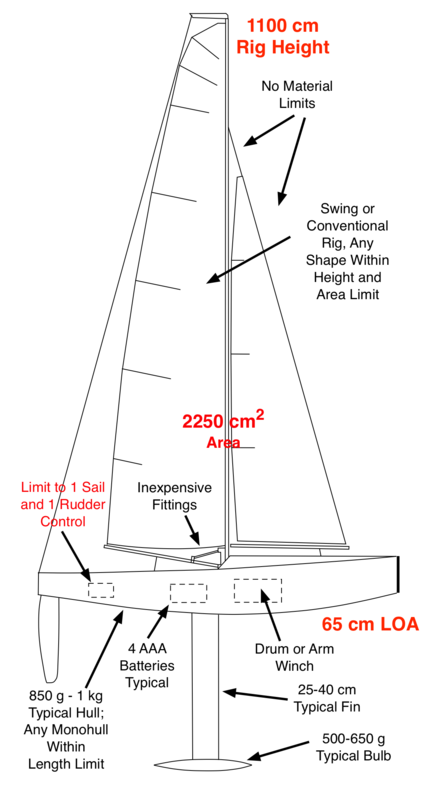 This 65 cm boat is a well established worldwide class, which is capable of handling winds up to 30 Knots with multiple rigs to make your radio sailing experience fun and challenging! RG65 USA is a voting member of the RG65 International Class Association and we sail by the same rules worldwide!